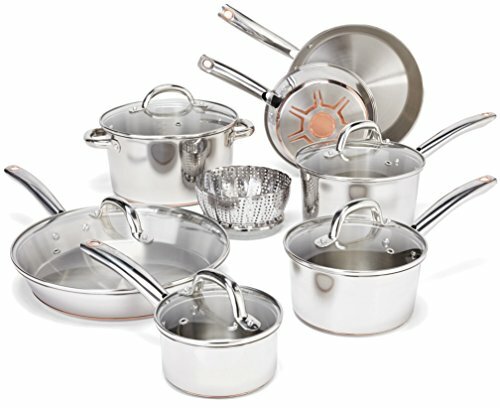 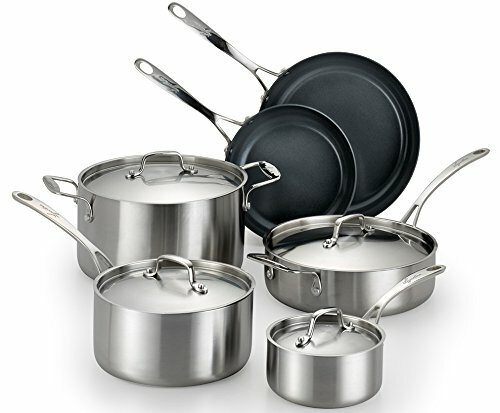 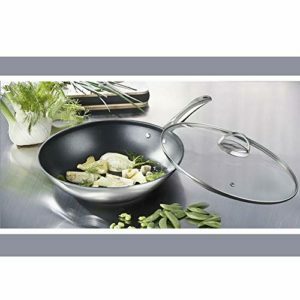 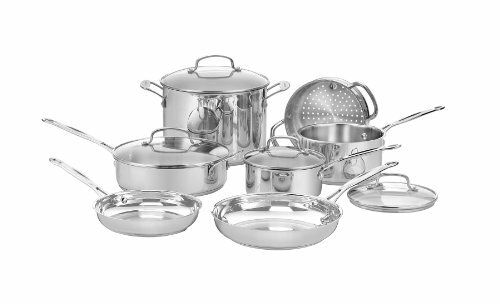 The kitchens of France were the inspiration behind the elegant Cuisinart MultiClad Pro Stainless Cookware collection. 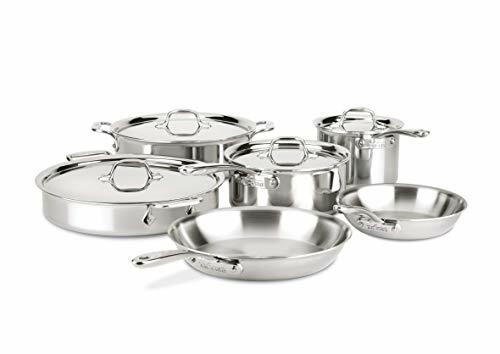 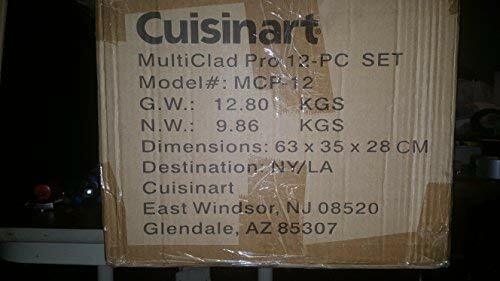 Cuisinart has included everything you need in this spectacular 12-piece set to perfectly perform all the basic cooking tasks, large or small. 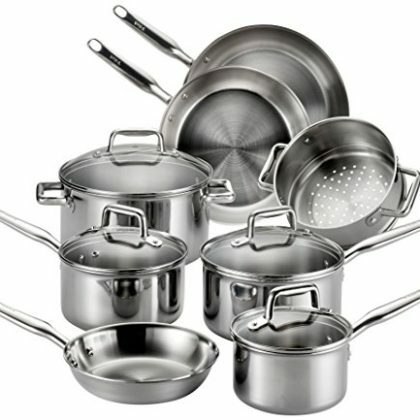 From reheating a single portion of soup to preparing appetizers, entrées and side dishes for the entire family, you?ll find every tool you need in this deluxe set. 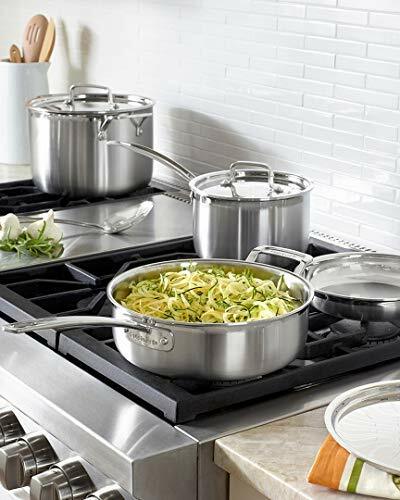 The line features an updated handle design for a more distinguished look. 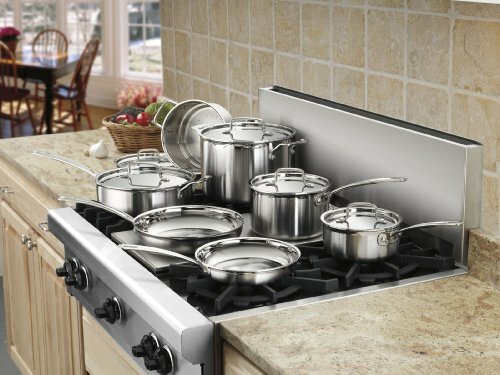 The new handles provide a modern and professional style while maintaining a comfortable and controlled grip.Polished cooking surface does not discolor, react with food or alter flavors.